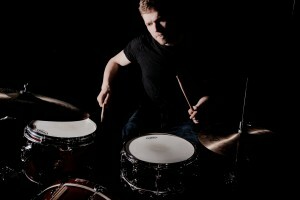 Tom Rice – Drummer. Teacher. Engineer. Tom offers drum lessons & tuition to students of all ages and all skill levels in and around Manchester. 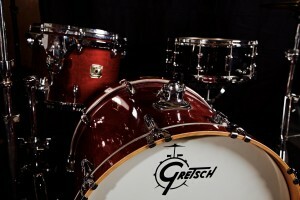 Drum lessons are taught from his practice studio – however lessons can be conducted at pupils homes if required. Tom offers an introductory drum lesson to all pupils, and has taught many different skill levels of drummer. Please get in touch for more info. 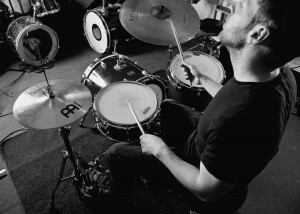 Tom is an enthusiastic drummer with experience in many different genres of music and working situations. 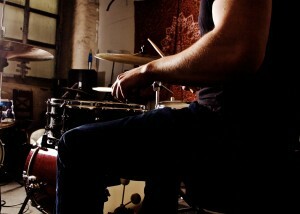 Whether you require a drummer for touring, functions or recording, he is available to help you out. Tom is available to record drums from his personal studio for any client regardless of their location, so if you need any live drums for your projects please get in touch using the contact page. Tom is an experienced and dedicated musician based in Manchester (UK). His main specialised instrument is the drums, and he is available as a dep/freelance drummer for many different types of situations including function work and recording. Tom also has a studio setup and experience of recording his own drums, so if you need any live drums for a project please get in touch with Tom using the contact button. Tom is also an experienced teacher,and has experience of teaching many different skill levels from absolute beginner to professional, so if you would like any drum lessons please contact Tom to arrange a lesson.